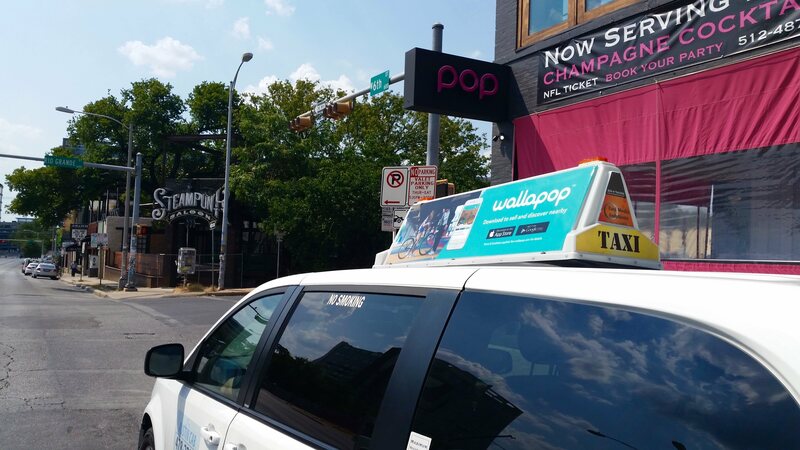 Our Taxi fleet has been present at key locations around the city bringing the app message all over town, where thousands celebrated with of live music and motor sports. Fan fest spread over eight blocks in downtown Austin. We calculate more than 9.5 Million Impressions across the flight for driving significant exposure on top of additional national signage. Back to school is already big in for school celebrations and parties in Sixth avenue and other parts of Downtown get sometime thousands of visitors. Partnering for SXSW: On it’s 30th year, SXSW will feature more than 12 days of industry conferences, four-day trade show, and more than 6 days of and nine-day film festival with more than 400 film screening. 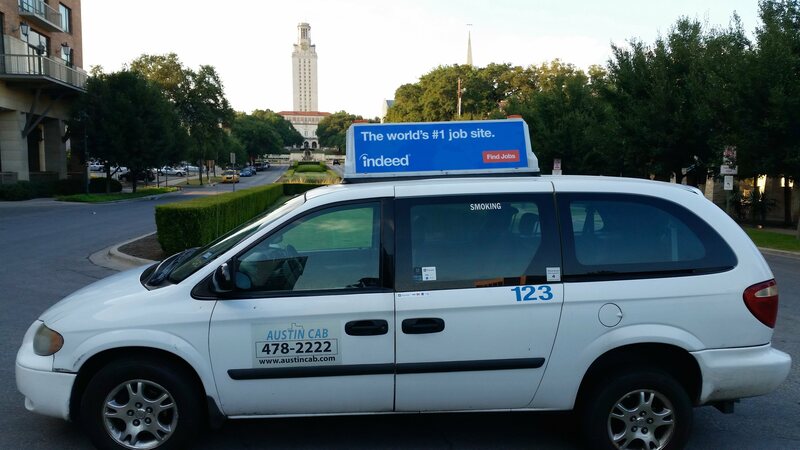 SXSW 2015 March 13-27 was historic. SXSW continues to be an extraordinary celebration of the Tech, Music and Film. More than 40,000 registrars and 140,000 visitors from all over the world! » Hyde Park, East River Side. 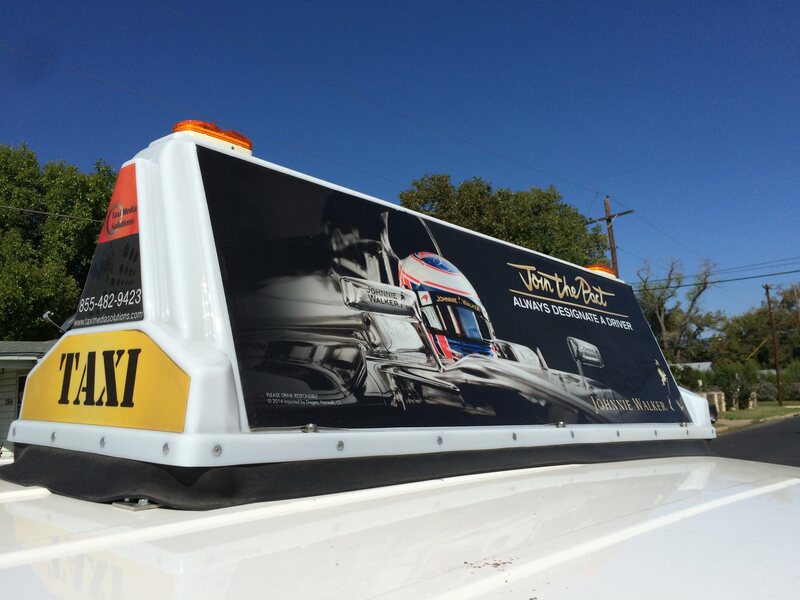 Taxi Media Solutions will continue delivering eye-level impact day and night. Highlight Diageo brands increasing brand awareness with highly targeted message where people shop and play! 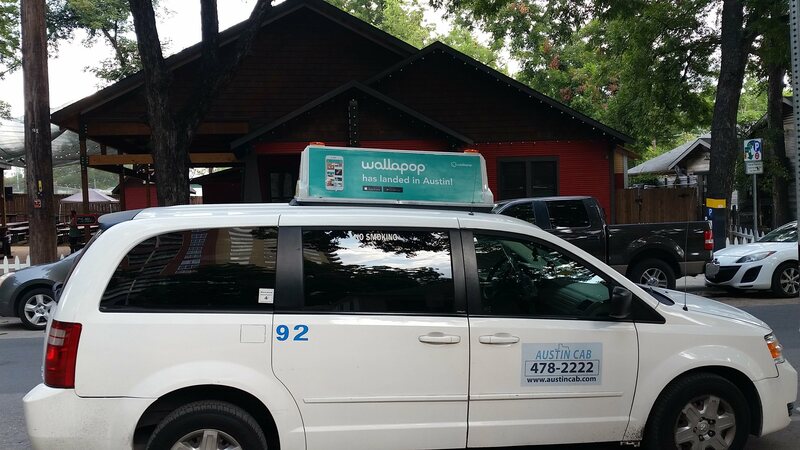 Taxi Tops following lifestyle patterns of the a great Austin consumer population. For the third consecutive year, Austin hosted the U.S Grand Prix. From the moment that visitors step of the plane, Johnnie Walker adverts and checkered flags were embraced by the city. 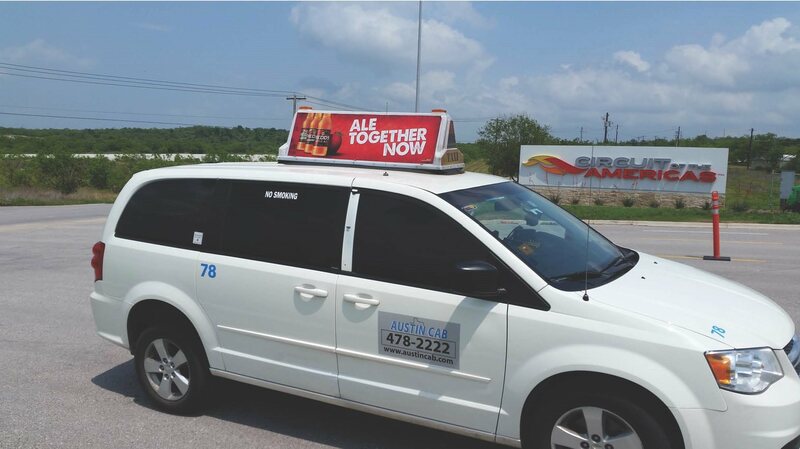 With our test, Johnnie Walker drove awareness around the brand's "Join the Pact" responsible drinking program and helped preventing drunk driving making a great connection with Taxi Media. The circuit three day attendance estimate rounds the 237,000 making it one of the highest attendance events in Austin after SXSW! In addition JW had events in the city with House of Walker and activation in fan fest making a great connection with all media. 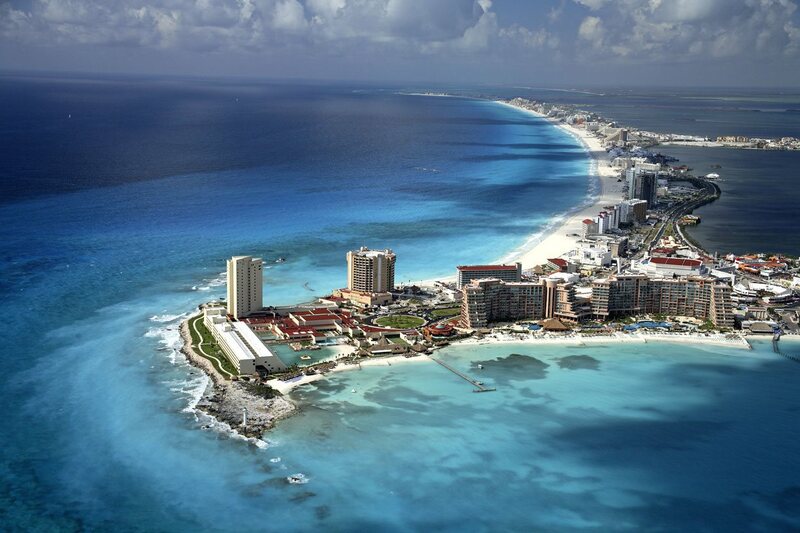 CANCUN uno de los destinos principales para la industria de congresos y convenciones. Durante 2015 la industria de congresos y convenciones de carácter internacional en México podría crecer entre 15 y 17%, con alrededor de 180 eventos y la asistencia de más de 100,000 extranjeros al país, estimó el Banco de Talento SpeakersMexico.com. El año pasado, México recibió 150 congresos internacionales, con alrededor de 70,000 extranjeros que acudieron a estos eventos, esto de acuerdo con datos de la International Congress and Convention Association (ICCA).